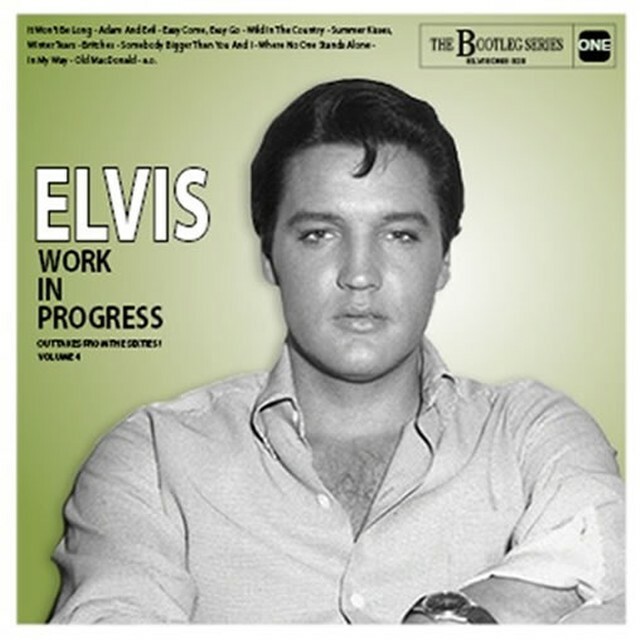 Elvis One proudly presents, 'Elvis Work In Progress: Outtakes From The Sixties! - Volume 4' (The Bootleg Series - Elvis One), a great new album with outtakes from 1960 to 1966. An album with 22 alternate takes and 5 binaural masters, all previously unreleased by Elvis' official record company. All-in the best possible sound. All tracks previously unreleased by Elvis' record company.